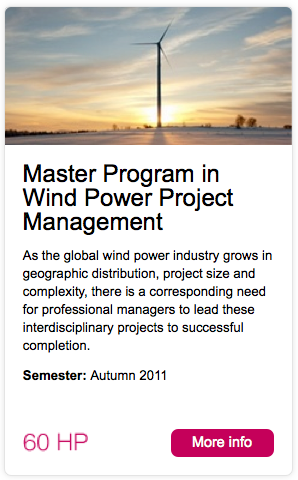 In order to promote and to give a better perspective of the quality at Gotland University. The university launched a channel in youtube with short clips of interviews to Students and Employees. 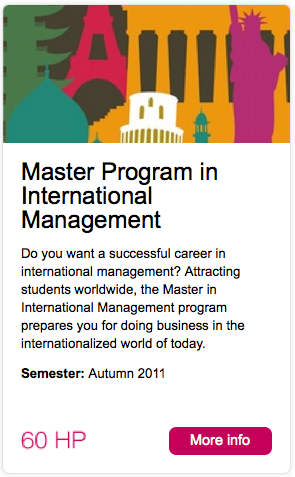 I include in this post the opinion of some of my fellows about the master in international management. Specially for those who are thinking about HGO as an option, you will be able to see the broad cultural diversity we enjoy in our program. Listen to this students from Venezuela, Croatia, Azerbaijan and China.